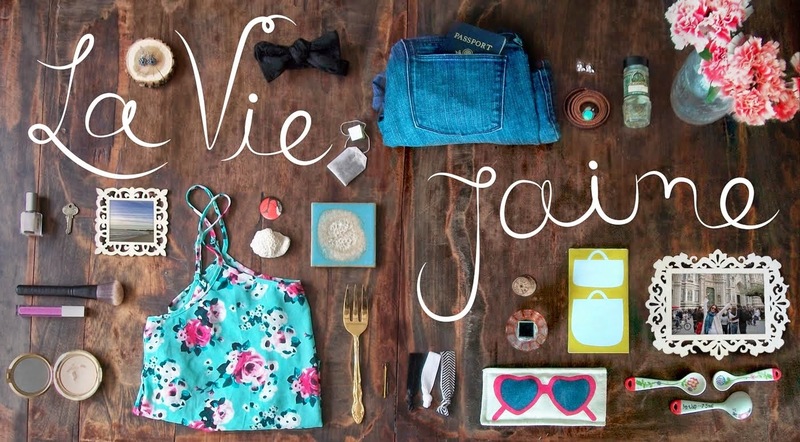 La vie Jaime : New year, new giveaway! By now the holidays have passed and the new year celebrations have come and gone, it's back to work and back to reality... what better way to spruce up your Monday morning than a giveaway! The lovely Jenna of Mi Vida Bonita graciously and kindly chose my blog for her first giveaway- what an honor! Jenna's blog is beautiful and one of my daily reads, and she also has a fabulous Etsy shop featuring her art prints. Be a follower La vie...J'aime (on the sidebar) and let me know which print you'd pick from Jenna's shop. 2. Follow Mi Vida Bonita blog and let me know you did. 3. Tweet this: "Enter the new year, new giveaway @laviejaime! Win a print from Mi Vida Bonita. http://tinyurl.com/yjws6zz" and come back and comment w/ Tweet link. Winner will be randomly drawn on Friday. Good luck! I'm already following you on twitter dear! I followed mi vida bonita! cute blog! I also did a tweet on this! I want! I just tweeted this darlin! I love the one you picked! Now following you and I've been following Bonita for a while now! hope you can check out my blog, too! I love the "LOVE ME" print for sure! I love her prints!! The pink hearts one is my fave!! I love all the prints by I think my favorite is the Endless Love Art Print. I now follow Mi Vida Bonita! I love this giveaway! Also love Mi Vida Bonita too..great blog! i'm a follower and i LOVE her purple love is in the air print! i also follow mi vida bonita! I follow your blog. My favorite is the Sweet Like Sugar print, thanks for the giveaway. I agree, the "Hello Love" is my favorite! Love is in the Air---in pink of course! I follow your blog as jelaws5.. I follow you! Great blog! Happy to have found you! I love the "love me" print! following Mi Vida Bonita too! Of course! I am a follower and I have to agree with your choice! 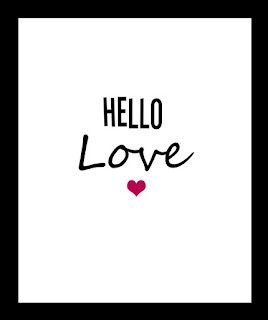 The Hello Love is soo cute and would look great in my house! Happy 2010! I follow you and I would choose the Endless Love Art Print 8x10, love it! Following :) I looooove the "Love Me" print. So Cute. luvs u both. i also have ur badgey on my bloggie! i like "endless love", but they're all uh-mazing. count me in!! im a follower & a follower on twitter!